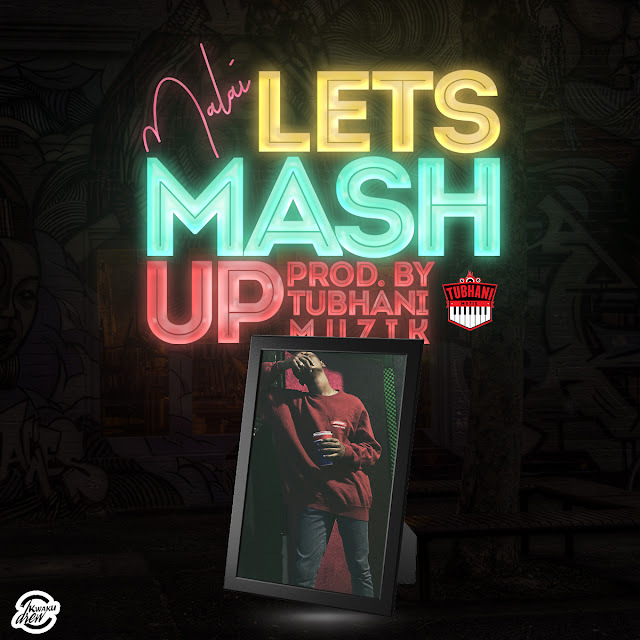 Lynx Entertainment’s award-winning songwriter , recording music & producer – KiDi releases his first 2019 single. Before the year commenced , KiDi hinted an album release this year. 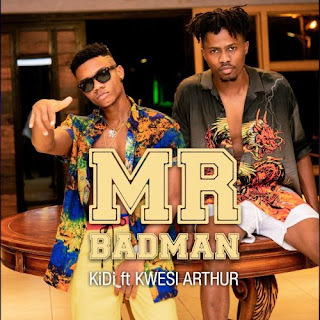 Whiles we eagerly await the album , KiDi teams up with award-winning Ghanaian rapper – Kwesi Arthur on this Afrobeat record titled “Mr. Badman”. This is second time this duo have collectively worked on a project.